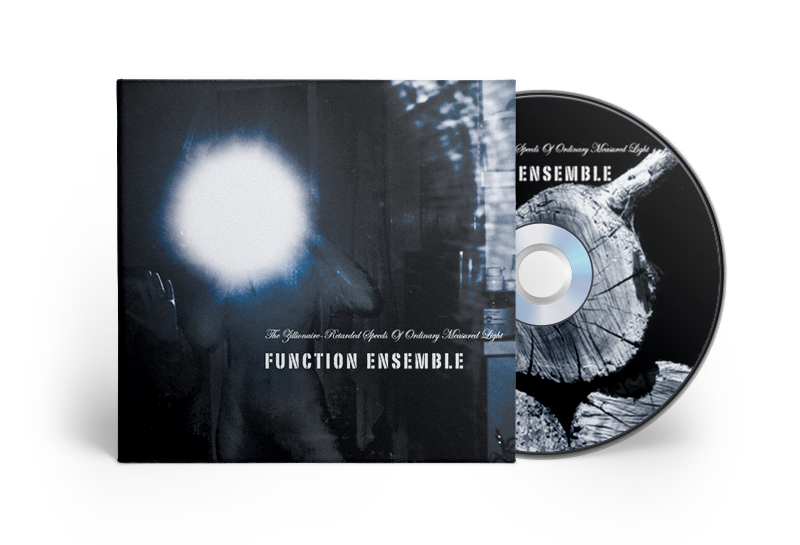 Working with Function (now Outshine Family) on The Zillionaire-Retarded Speeds Of Ordinary Measured Light Album Artwork was a lot of fun and a great opportunity to get stuck into a regal, thoughtful and tangible product. Consisting of varied source photography each image was treated with individual care utilising a restrained yet rich colour palette. The final outcome was a 6 panel digipak with matt varnish & a handcrafted 40 page booklet. Consideration was taken to ensure the artwork reflected the beauty inherent in the recorded sounds and that the entire package presented as a unified force. After album work done for my solo album..
Get back to me thanks..